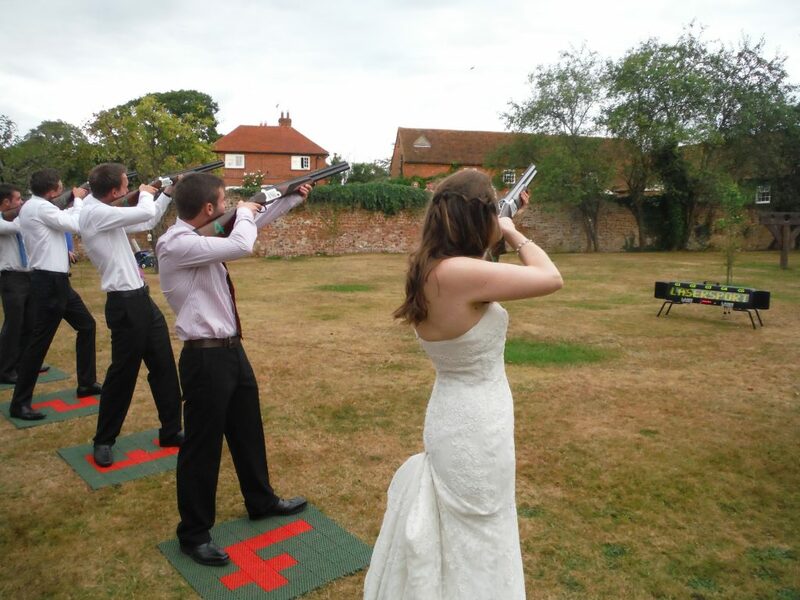 Laser clay pigeon shooting is popular, fun, addictive and we love it! 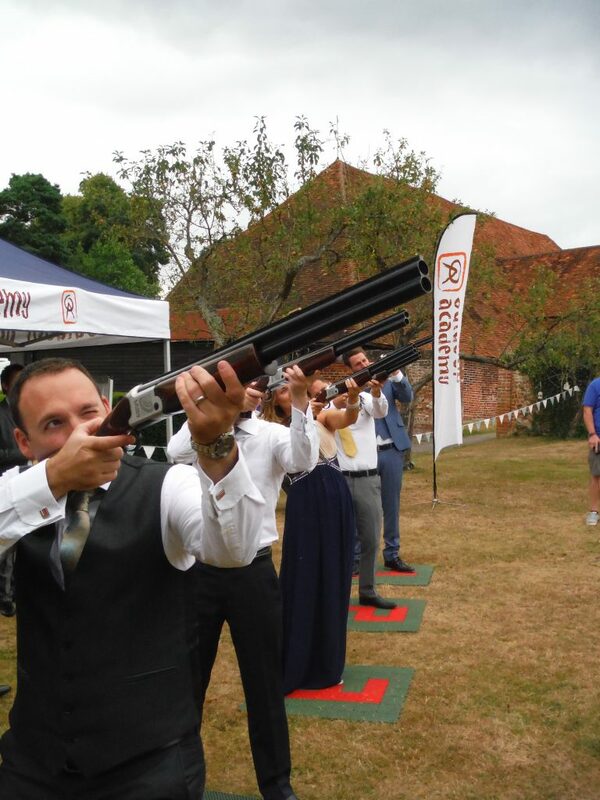 It’s a great alternative to clay pigeon shooting and perfect for events with its safe practices. This specially designed system uses deactivated 12-bore shotguns to shoot an infra-red beam at discs released from the trap. Laser Clay Pigeon Shooting allows a realistic shot without any ‘kick-back’ from the guns and the dedicated speakers signal a hit or miss. The system offers different angles of fire to challenge the most experienced of shooters and provides several game functions. Up to 5 challengers will take part in team trials and competitions with scores displayed on the electronic scoreboard. 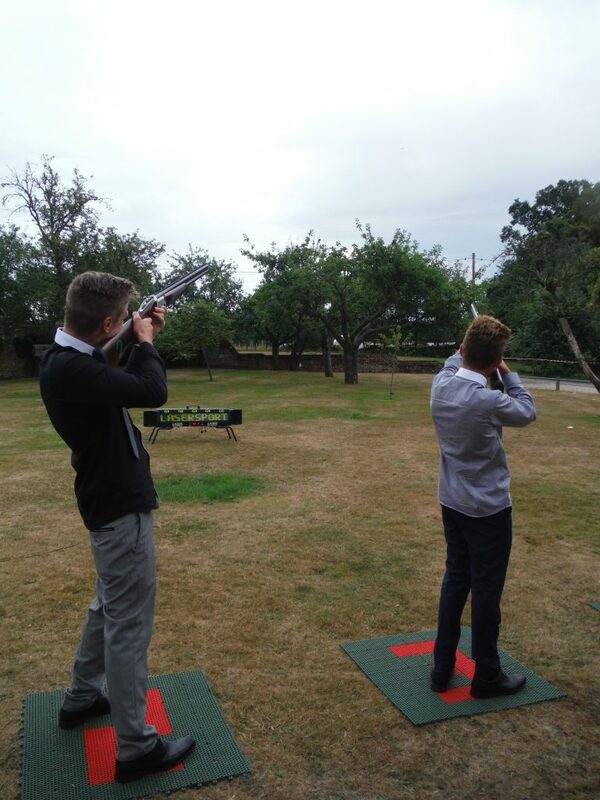 Not only is this an excellent activity during the day, it also works brilliantly after sunset using luminous clays, green ‘laser’ beams and flashes on the guns signifying a hit. 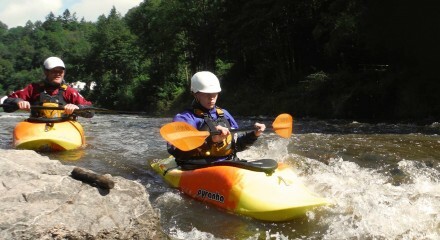 Full Risk Assessment and Safety Operating Procedures. The system is easily transported to any suitable venue and is completely self-sufficient, there is no need for access to electric points so we can literally set up in the middle of a field. Challengers must be strong enough to hold the guns in a comfortable position. 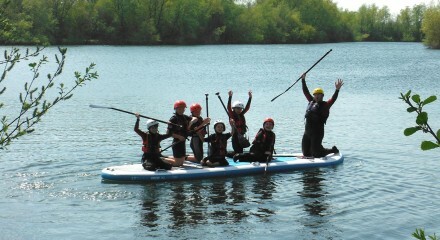 Prices are dependent on a number of different factors so please get in touch for your quotation. 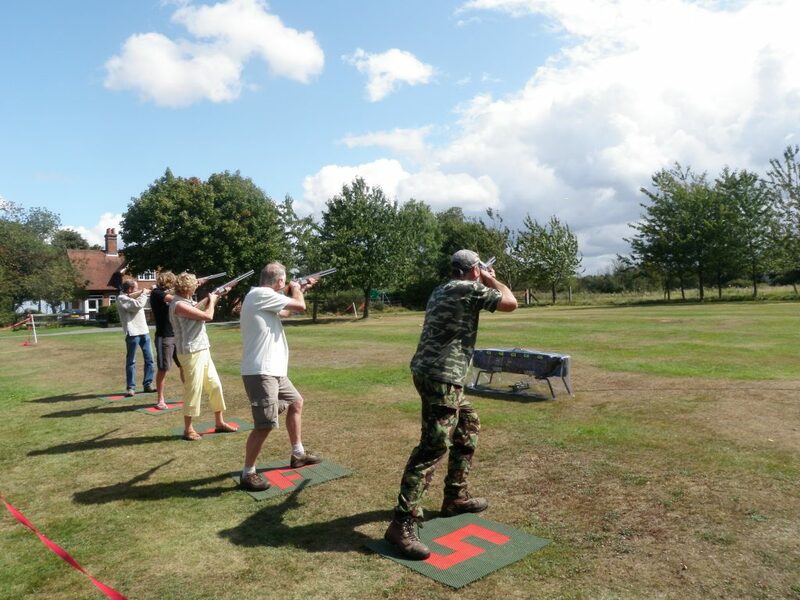 To book the Laser Clay Pigeon Shooting for your event, please call 0118 9712 769 or email info@outdooracademy.co.uk.